HomeExclusive[INTERVIEW] WATCH: ASTRO Goes Backstage With HallyuSG In Singapore! [INTERVIEW] WATCH: ASTRO Goes Backstage With HallyuSG In Singapore! 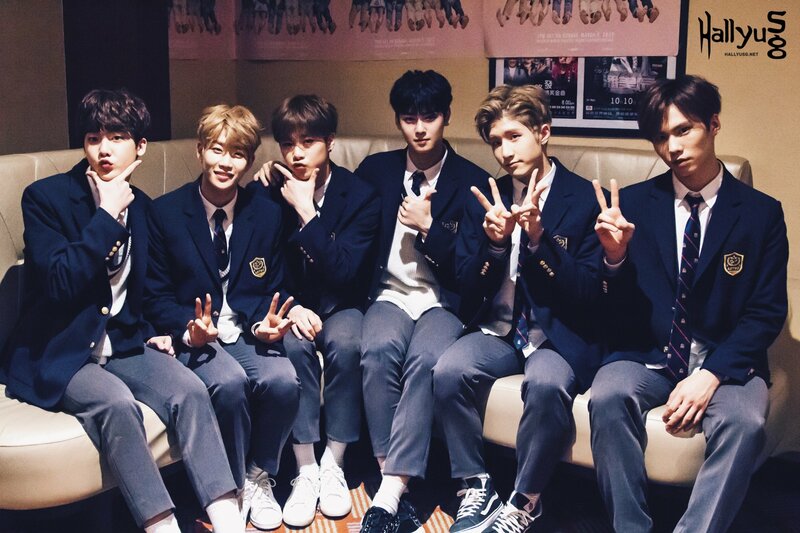 Fantagio’s boy band ASTRO held their first showcase in Singapore two weeks ago and we had the chance to meet the six members backstage right before their show! WATCH: Find out more about the members, their preferences, and watch them make guesses & try to speak in Singapore’s unique dialect (Singlish)! Be sure to watch till the end for a surprise! Special thanks to ASTRO, Fantagio and My Music Taste for this exclusive interview!